Because the prize is open to fiction books by women from anywhere in the world, it means that Canadian writers have been shortlisted. 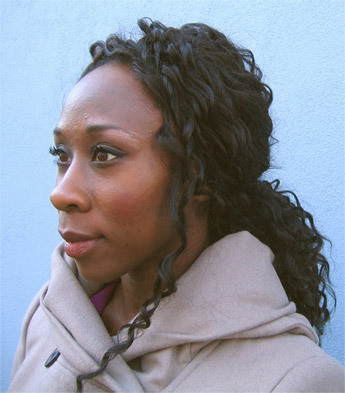 This year Esi Edugyan has been shortlisted for Half Blood Blues, which won the Scotiabank Giller Prize in 2011. Earlier on, Anne Michaels was the winner in 1997 for Fugitive Pieces, with Margaret Atwood on the shortlist for Alias Grace. Margaret Atwood was again selected in 2001 but The Blind Assassin stayed on the shortlist, as did Oryx and Crake in 2004. Carol Shields won in 1998 with Larry’s Party and was shortlisted in 2003 for Unless. 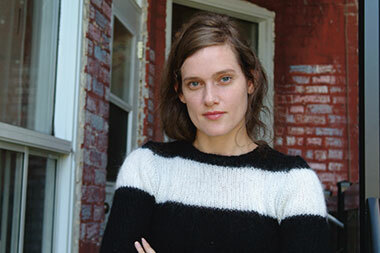 In 2007, Karen Connelly won the Orange Award for New Writers, which ran from 2005 to 2010, for The Lizard Cage. The 2008 Orange Prize for Fiction shortlist included two Canadians: Heather O’Neill for Lullabies for Little Criminals and Nancy Huston for Fault Lines. In 2011, Kathleen Winter’s Annabel was shortlisted. That’s 8 times out of 96 on the shortlists. That’s two Canadian winners for the Orange Prize for Fiction and one for the Award for New writers over 17 years. I know I should be looking not at the numbers but at the quality of the work of Canadian holders of the Orange Prize and how it has evolved. But I don’t have time today because I have a book review to write – something to do with a broken knuckle. Below is a list of previous winners. For the full list with winners and shortlisted writers, go to the Orange Prize archives site. I notice you didn’t include Emma Donaghue as a Canadian writer. She’s from Ireland but lives in Canada so can be rightly claimed. Interesting article. Lots about Orange Prize I didn’t know, including that it’s targeted at women writers.